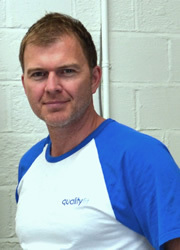 Quality Fit was established in 1995 by John Graham. Having originally trained as an aircraft engineer I soon discovered that working to such strict engineering regulations did not allow any creative input. So I decided to begin the transition to becoming a cabinet maker specialising in the design and creation of bespoke furniture. This allowed me to use my engineering skills and eye for precision and detail whilst harnessing my creative flair. 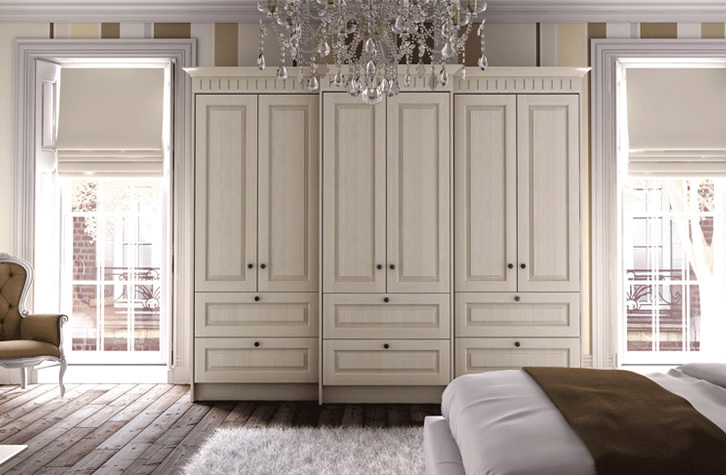 John and his team are proud of the fact that most commissions are either from word of mouth or repeat custom and believe this is testament to not only being passionate about what they do in producing quality furniture but also in delivering a quality service on time and to budget. 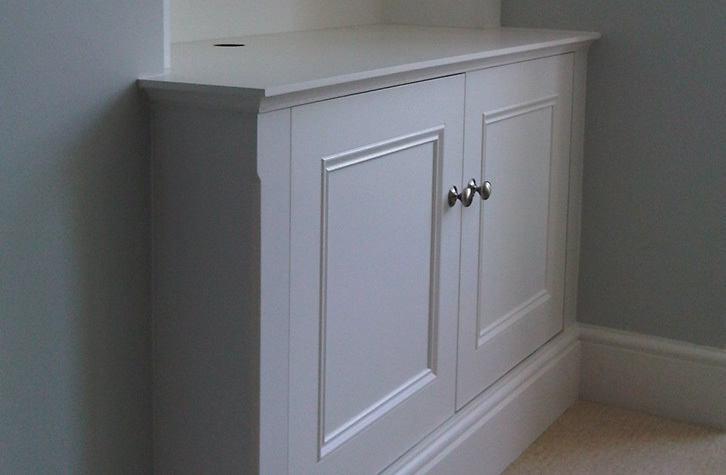 So whether you require built in wardrobes, a traditionally fitted kitchen, alcove units or any other built in furniture such as a fitted study or bookcases then please give us a call. 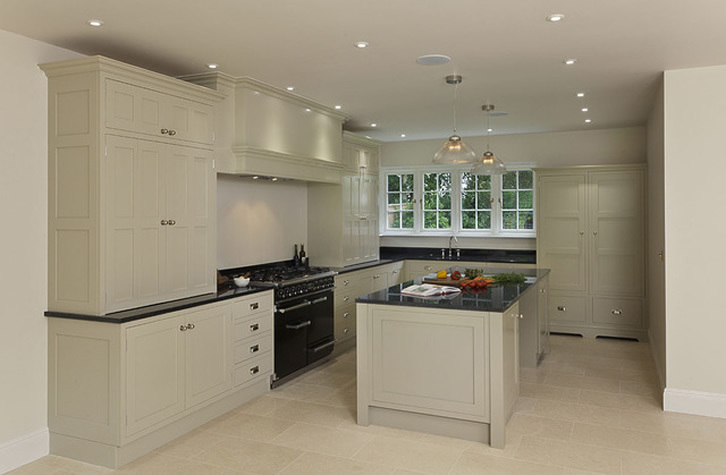 Quality Fit specialises in the design and build of beautiful bespoke fitted furniture including hand painted kitchens, fitted bedrooms, alcove cabinets and more. 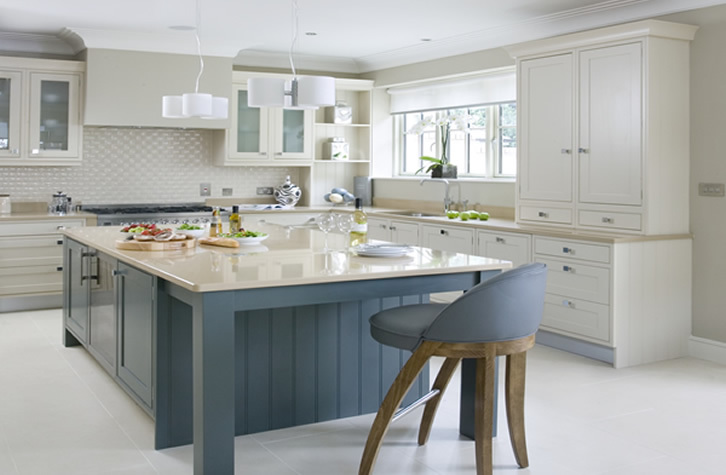 All of our furniture is handmade to your exact specification at our workshop just outside Guildford, where we are well placed to serve Surrey, Sussex, London and the surrounding areas. 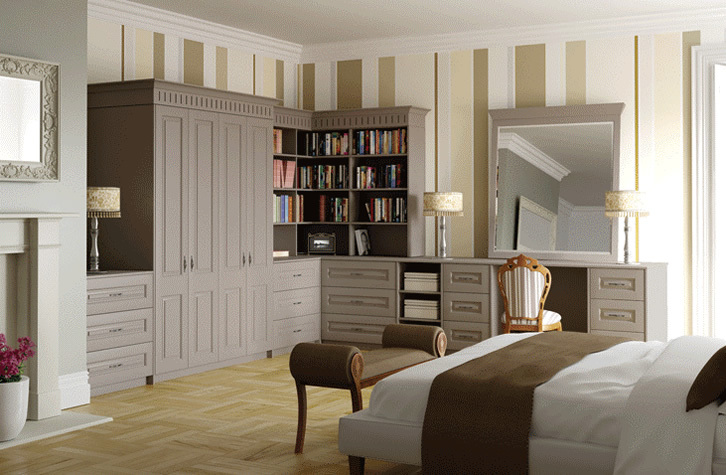 I am delighted with the fitted wardrobes and alcove units that Quality Fit has created for me. High quality furniture at a price that I could afford. I will not hesitate to recommend them and will certainly be using them again in the future. Really happy with the work carried out by Quality Fit. Punctual and efficient from the first meeting to the completed job. So happy with the fitted wardrobes John. Thank you very much.